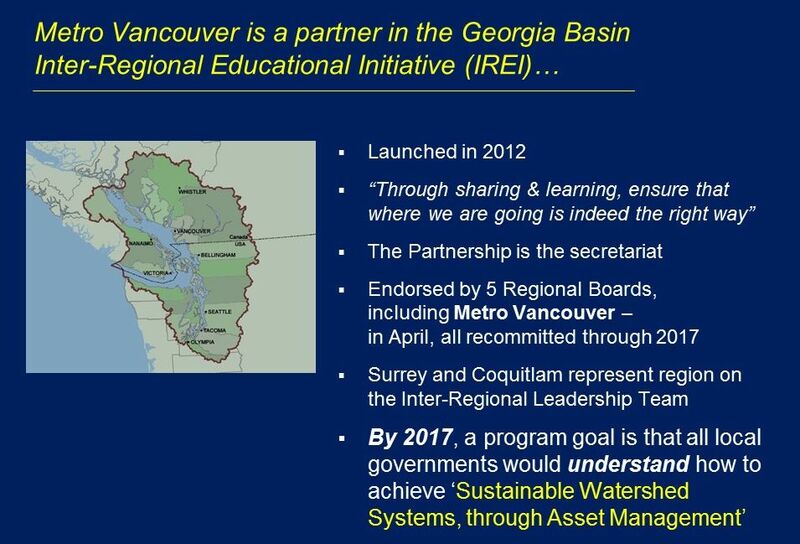 Commencing in September 2011, Kim Stephens (Executive Director) regularly updates the Metro Vancouver Utilities Committee on the work of the Partnership for Water Sustainability in BC, and progress in implementing the Georgia Basin Inter-Regional Educational Initiative (IREI). 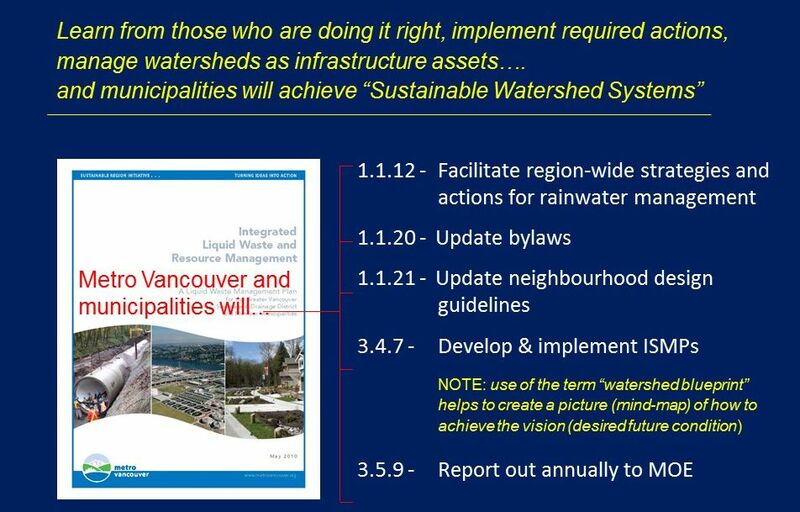 In November 2015, he informed the Committee about release of Beyond the Guidebook 2015: Moving Towards “Sustainable Watershed Systems, through Asset Management”, an IREI program deliverable. 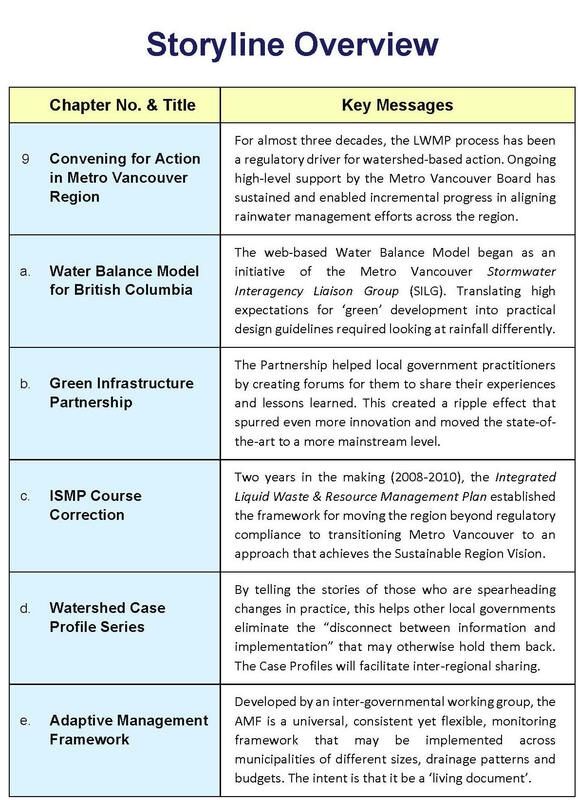 To read his written report to the Metro Vancouver Utilities Committee, download Presentation #8 – Progress update for period November 2014 through November 2015. “Everyone should know that the time to shape future life-cycle costs is at the community planning front-end,” emphasized Kim Stephens. “We are in the early stages of an educational process. We have a long journey ahead of us. High level support from this committee is important factor in achieving the Partnership’s mission,” concluded Kim Stephens. 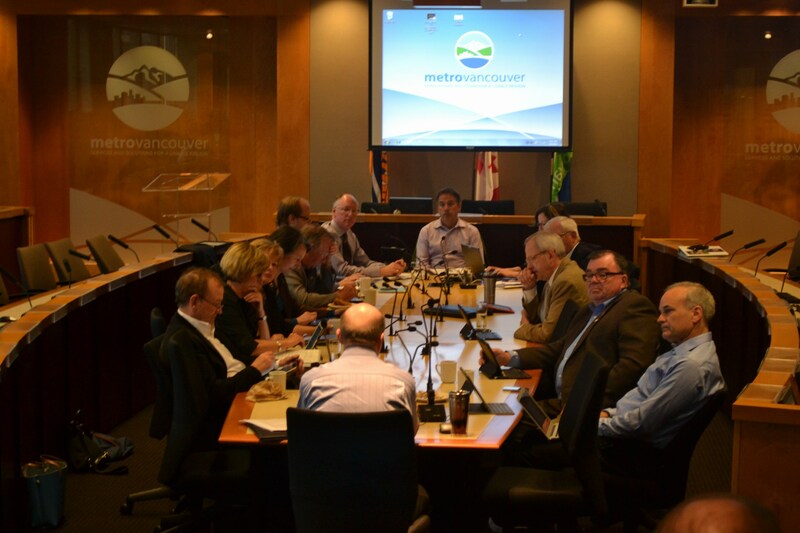 Download Beyond the Guidebook 2015: Presentation to the Metro Vancouver Utilities Committee in November 2015 to view the complete storyline for the presentation by Kim Stephens. The Metro Vancouver chapter in Beyond the Guidebook 2015 is 27 pages and is organized in six sections as shown below. 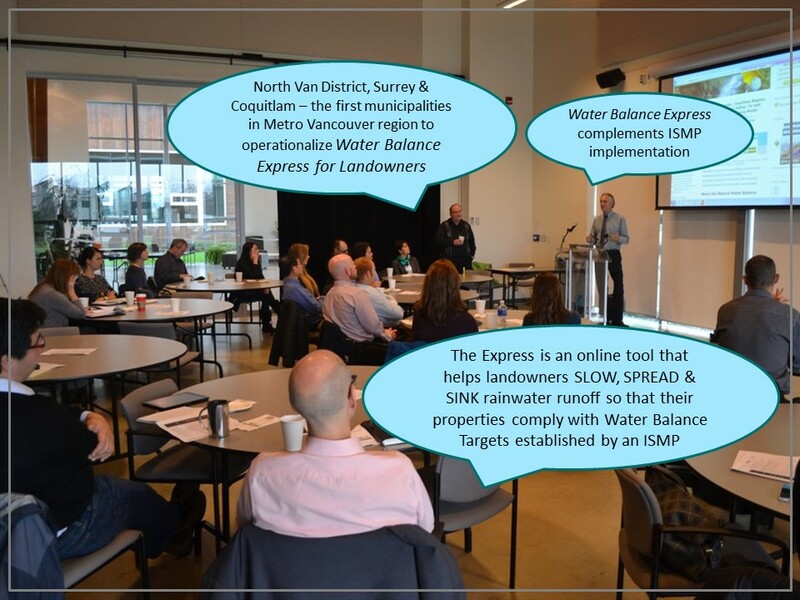 To download a PDF copy and read the complete story, click on Convening for Action in Metro Vancouver.